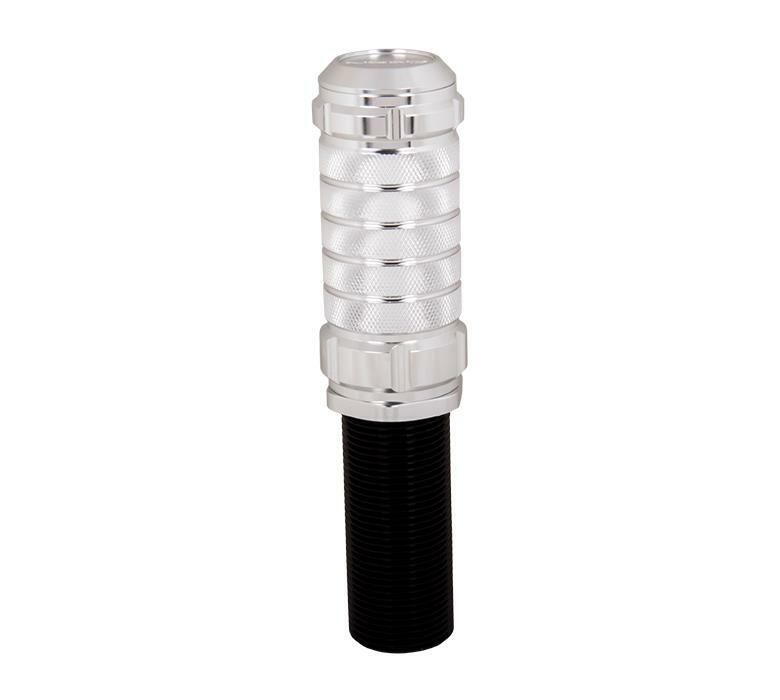 NRG Shift Knob - Adjustable Style UNIVERSAL - Pann Auto Performance - San Diego largest aftermarket automotive performance parts - What do you drive? This product improves the overall look of the interior of the vehicle while providing some performance gain. Different shapes of the knob are ergonomically correct depending on shifting style. Height adjustable for low and high shifting advantage.Weighted aluminum construction improves shifting by increasing inertial weight in order to allow shifter to more smoothly and quickly engage into the gear box. A secret storage for your special stuff to be protected can be found inside the shift knob. Shifting patterns included.